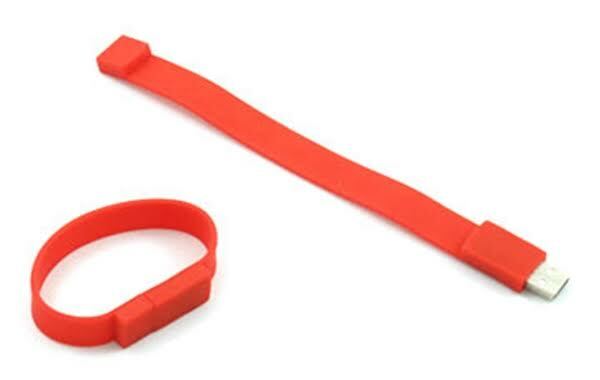 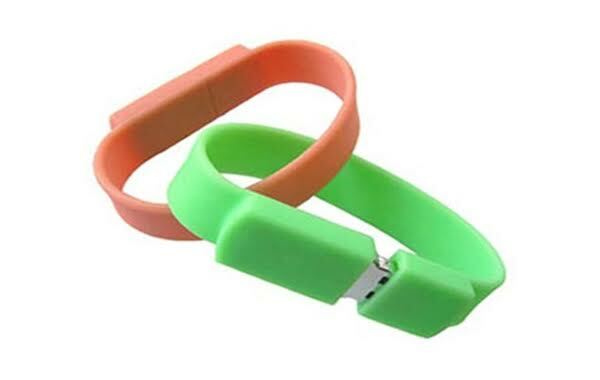 "Silicone flashband drive Manufacturers|Silicone flashband Manufacturer|Silicone flashband online India|Silicone flashband Manufacturers in Delhi|Silicone flashband manufacturers gurgaon|Silicone flashband Manufacturers in noida|Silicone flashband Manufacturers ahmedabad |Silicone flashband manufacturers mumbai|Silicone flashband manufacturers pune| Silicone flashband manufacturers indore|Silicone flashband manufacturers ludhiana| Silicone flashband manufacturers jaipur Silicone flashband manufacturers chandigarh|Silicone flashband manufacturers lucknow|Silicone flashband manufacturers bangalore|Silicone flashband manufacturers kolkata|Silicone flashband Manufacturer in India| "
The FlashBand Drive is made with a strong, durable rubber that fits comfortably around your wrist mimicking the style of other rubber bracelets. 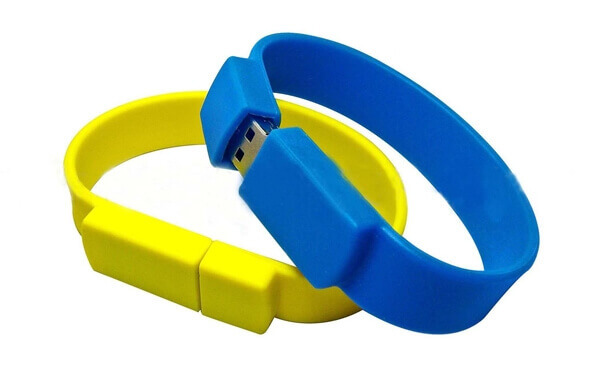 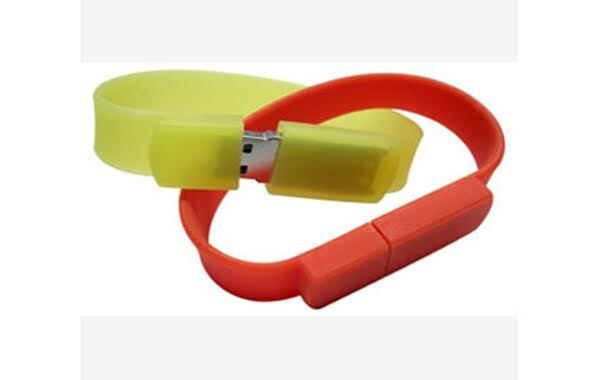 But, unlike the other bands you can detach the FlashBand, and a USB Flash Drive is conveniently available for use storing and accessing important data. 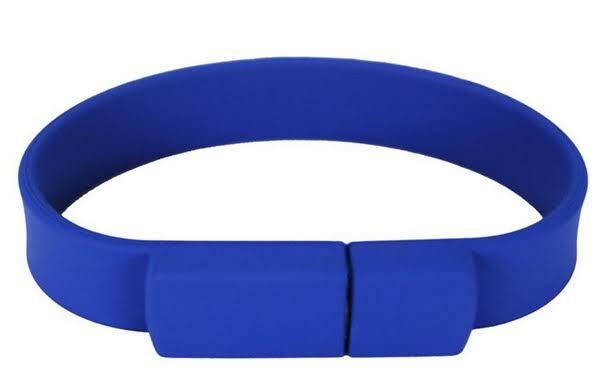 Custom Silicone Wristbands - rubber wristbands. 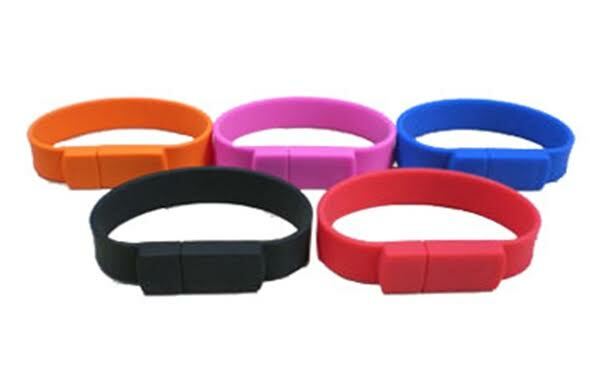 Personalised silicone braceletsM in bright colours, customisedM to your requirements. 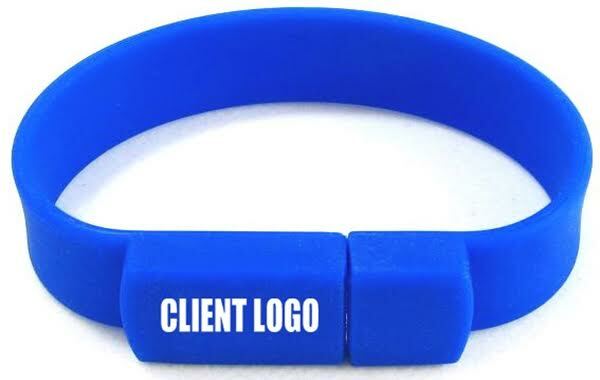 We offer Customized Silicone Wristbands in Various Designs with Printing,Keywords: flash band manufacturers, promotional flash band rubber flash band,flash band wholesale,cheap flash band,rubber labels,custom rubber flash band,silicone flash band,pvc flash band,pvc flash band manufacturers,rubber flashbands,bulk silicone flash band,flash bands manufacturers,flash bands supplier,flash bands wholesale,rubber flash band,promotional flash band.